Rivers of Recovery helps combat war veterans find peace and healing through a 4 day retreat that focuses on confidence building and outdoor activities that of course include fly fishing. Through the help of many generous donors, these retreats are of no cost to the veterans. We are working hard with ROR to bring a retreat here to Montana. Casting for Recovery takes women with breast cancer through a special program that combines breast cancer education and peer support with the therapeutic sport of fly fishing. Our beautiful Mom got to be a participant in the 2013 CFR retreat in Glacier Park in Montana. She almost canceled because she was so nervous to go on the retreat. She did end up going and came back greatly impacted, telling us "words just can't describe what an amazing weekend it was." Needless to say, CFR is near and dear to our heart. 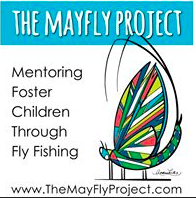 The mission of The Mayfly Project is to build relationships with children in foster care through fly fishing and introduce them to their local water ecosystems, with a hope that connecting them to a rewarding hobby will provide an opportunity for foster children to have fun, feel supported, and develop a meaningful connection with the outdoors. 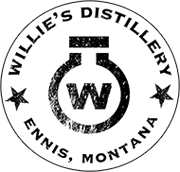 Damsel is proud to be a part of bring the first Mayfly Project here to Montana. 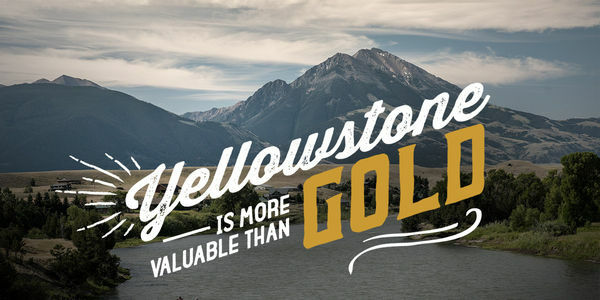 Businesses and landowners throughout SW Montana have joined forces to protect our local economy and community from two proposed gold mines near Yellowstone National Park. Yellowstone Gateway Business Coalition is a pro-business, pro-property rights group representing thousands of hardworking employees and their families, including Damsel Fly Fishing. The world’s only source-verified, single-origin, merino wool apparel company. Use code damseltrip20 at checkout for 20% off! The best bourbon hands down. A must try in your next Moscow Mule. Work wear for hard working women, finally! Custom built rods for the women angler. 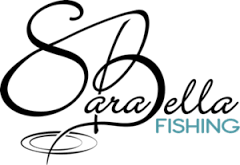 Women's fly fishing apparel that is functional and fashionable. A man that not only knows how to capture a picture, but a story. Skincare for women who like to sweat outside. All-inclusive guided trips to Alaska, CXI, & Oregon Coast.